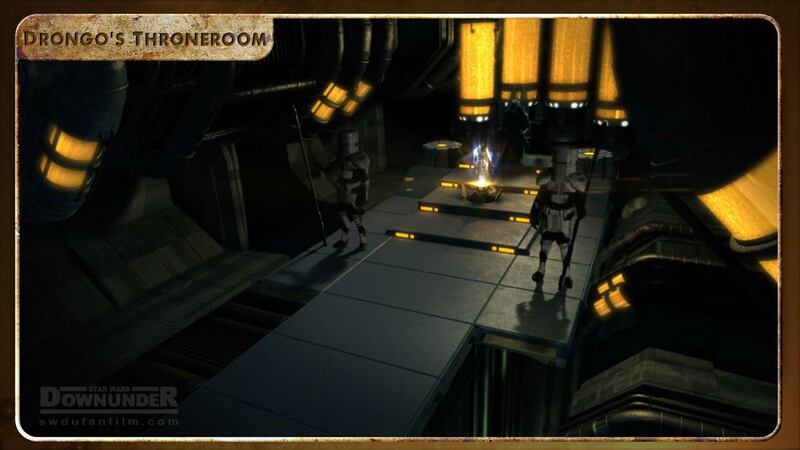 Drongos throne room is situated at the centre of Dunny’s Deep. Drongo finds solace here as gigalitres of amber fluid flow by in giant transparisteel tubes. From here Drongo is able to monitor the goings on across the land through the eyes of his faithful Unyips. 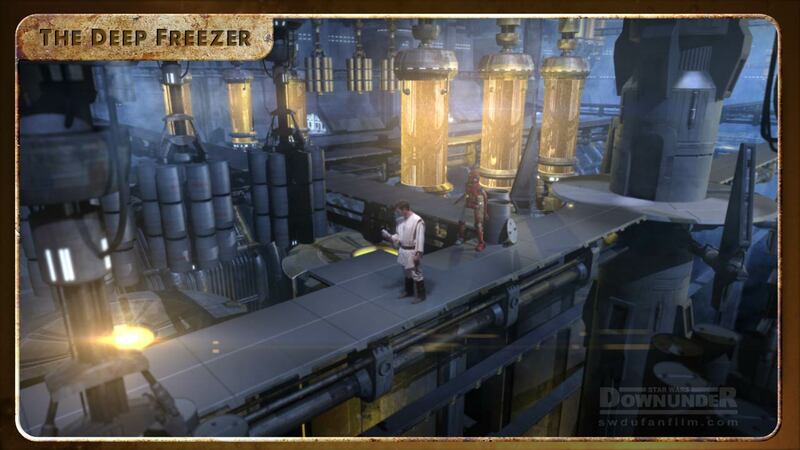 This giant freezer complex is home to Drongo’s vast stockpile of amber fluid. No one is sure exactly how many gigalitres of the precious beverage are stored there, but needless to say, it would be a good place to go if you need to quench a serious thirst. If only you could get in. Stolen kegs are shipped in, unloaded, and drained of their contents. From here the fluid is stored in large transparisteel containers, before being fed through to enormous purifiers located down in the lower levels. From here the amber fluid’s destination is unclear. 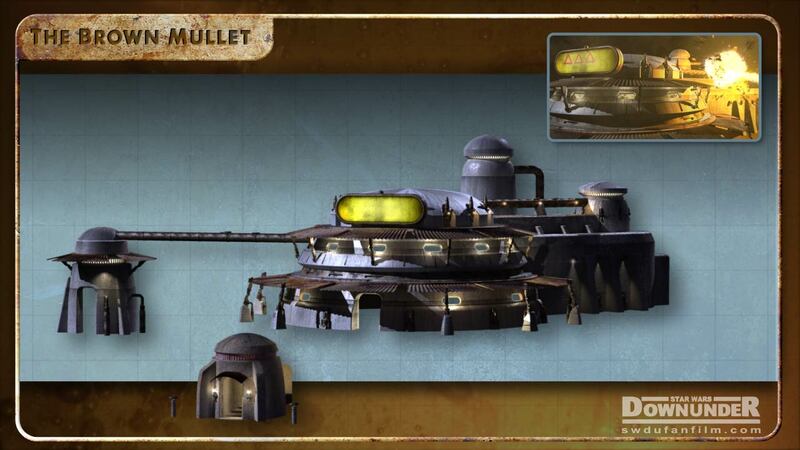 The favourite watering hole of many, the Brown Mullet, serves a wide variety of beverages catering for both organic and mechanical patrons. Located in the region known as Black Stump, Nugget’s house is a traditional Oradongian dwelling with a domed roof and corrugated iron walls. Several sheds are located across the property, most containing a wide array of junk that not even Nugget is able to keep track of. Many moisture vaporators are dotted around the area, originally designed for irrigation but later re-purposed for use in home brewing. Perched high on a cliff overlooking Oradongia’s only sea, the Oradongle Sea, Dunny’s Deep is Drongo’s impenetrable fortress. Dunny’s Deep was originally one of Orodongia’s largest breweries. 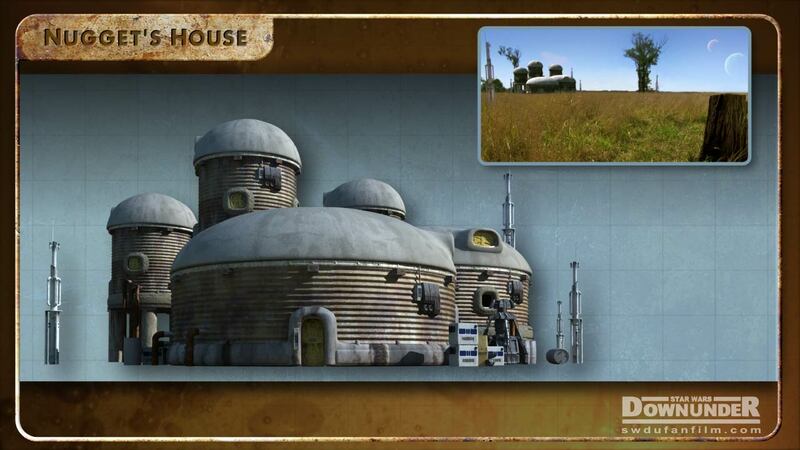 One of Darth Drongo’s first orders of business in rising to power, was the destruction of all bar one of the planet’s breweries. 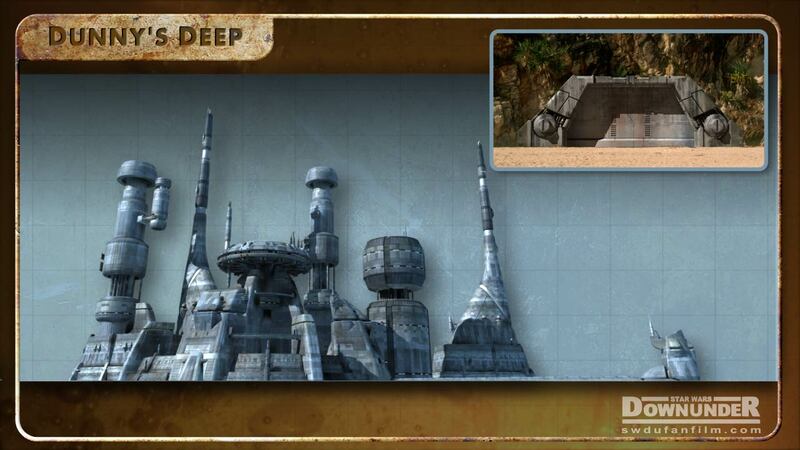 The one remaining brewery was heavily fortified and would become Dunny’s Deep. 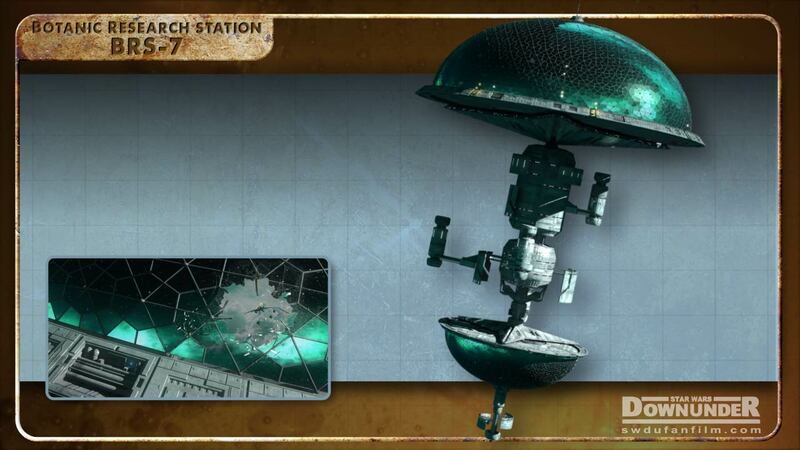 This deep space research facility is dedicated to the reproduction and genetic modification of various forms of plant life in an effort to grow crops that can survive only on space radiation .